You may have seen the "Keep Calm and Carry on..." posters around. They are now all over the place with many weird comments attached to them. 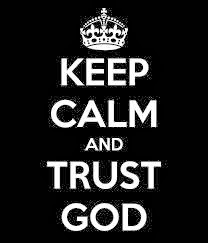 There a number of them that I like, but the one that strikes home today is the one I attached..... Keep Calm and Trust in God. "Keep Calm and Carry On was a motivational poster produced by the British government in 1939, several months before the beginning of the Second World War, intended to raise the morale of the British public in the aftermath of widely predicted mass air attacks on major cities. It had only limited distribution with no public display, and thus was little known. It was rediscovered in 2000, has been re-issued by a number of private companies, and has been used as the decorative theme for a range of products." If you like these posters please tell me which ones you like best. I'd love to hear from you. It is a rhetorical question that God asks the people of Israel. In tough times people lose faith in God's ability to answer their prayers and to save them from their distress. 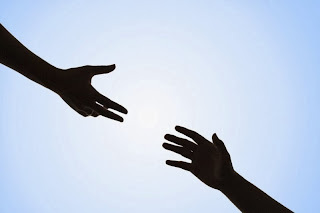 It is almost as if we imply that God doesn't have the strength or 'long enough arms' to rescue us. But of course we know that this is not the Truth. God can rescue us and he will. Believe me - God's arm is able to save us. Isaiah 59:1 - "Surely the arm of the Lord is not too short to save, nor his ear too dull to hear." Whatever you may be facing this week, remember that God's arm will save! There are a number of incidents in the Bible where the Disciples got together to pray and fast. Each time they did this God seemed to answer their prayers with clarity and authority. It is not some kind of magic formula, but it is certainly documented that God moved in a BIG way after a time of prayer and fasting. It would be wonderful for you to join us in this day of prayer and fasting. 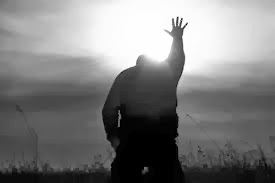 Daniel 9:3 - "So I turned to the Lord God and pleaded with him in prayer and petition, in fasting, and in sackcloth and ashes." 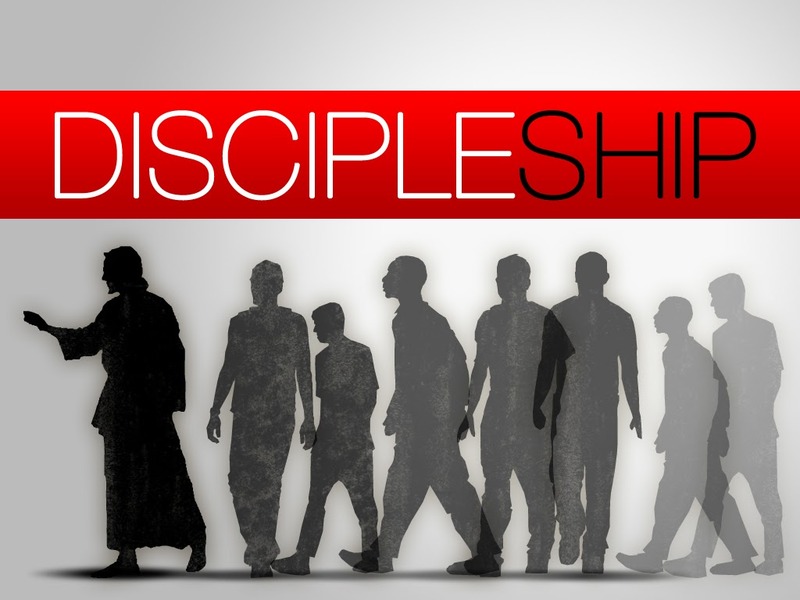 We have been reflecting on Discipleship this last week and one realises how much of a commitment is involved in following Jesus. 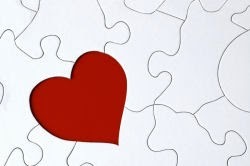 There can be no half-hearted efforts in following Jesus - it requires an "ALL IN" attitude. This should not deter us from saying 'YES' to Jesus though. God knows that we are fragile and prone to wander, yet he still wants us to be part of the journey. Just because we realise that we will 'fail' doesn't mean that we shouldn't follow Jesus. Jesus knew all of this when he died on the Cross for our sins. 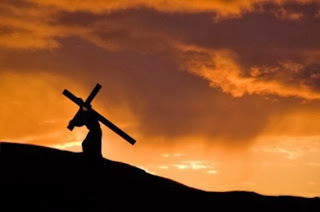 He knew we would NEVER be perfect, so he took away the punishment for our sins. 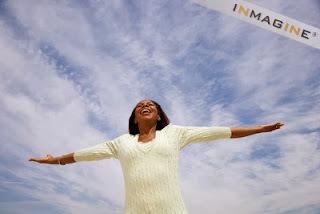 Our response is then to feel the freedom of 'our sins paid for' and to seek to honour God with our lives. The best way we can say 'Thank you" to God is to offer Him our lives in return. Prayer thought: Remember that Jesus recognised our 'imperfections' long before we became aware of them, yet he still offered us his love and mercy. Being part of an accountability group is key to our growth in the faith. It is hard to open up to another Christian, but it will help us keep accountable to the things of God. Being a Christian is hard and we need someone to walk alongside us, encouraging us and keep us focused on the ways of Christ. For this reason, I love John Wesley's comment above .... watching over each other in love is crucial. So, who has your back and who are you watching out for in love? When you want some work done around the house or at work, you usually ask someone to give you a quote. Once you receive the quotes you then decide if you can afford to go ahead with the work or not. It may seem like a good idea before hand, but the quote can make all the difference in the end. Can you imagine if it worked the same with Jesus. ME: "Hey Jesus, I think you are great and I would like to follow you. But before I do, could you give me some idea of what I am in for (a quote)?" JESUS: "Well, Delme it's quite simple really. It will cost you all you have." ME: "Excuse me, Lord! Didn't quite hear you there - you seemed to be breaking up a little. Did you say it would cost me everything." ME: "Like as in ALL?" JESUS: "That's what I just said." ME: "Mmmmh, well, is there no ways, you could give me a little discount? How about 50% off?" JESUS: "I'd love to Delme, but it doesn't work that way. It's all or nothing." ME: "Ok, Lord. Can I think about this for a while. I wasn't prepared to pay that much. Are you sure I can't get anything good for a fraction of the cost?" JESUS: "Sorry, Delme. Following me will be tough, complex, tiring, exhilarating, adventurous, rewarding, a huge blessing, but it doesn't come for nothing." ME: "Maybe I will come back later then. Really don't know why you don't want me to follow you even a tiny bit?" JESUS: "Well, the reason it can't work like that is because when I died on the cross, I didn't just ask for 10% of your sins or even 50% of them. I took them all upon myself and it is that 100% that opens the door for our relationship. It was all or nothing for me and so that is the price for you too." ME: "But Jesus that's being unfair. How will I survive if I give my all to you?" JESUS: "You will be surprised!" JESUS: "Once you give me all, I will know where your treasure lies and then I will give it all back to you. You can then look after it for me and in that way you will have way more than you ever dreamt you'd need." ME: "Ok, Jesus. I don't get the logic, but give me some time to think it over..."
Did I make the call? SO, if and when I decide that "Yes" I want to follow Christ, I need to do so on His terms. 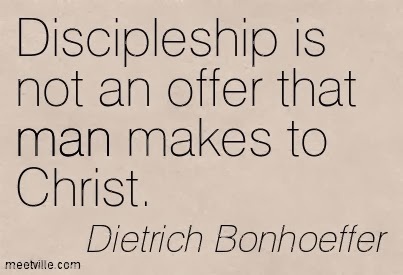 It is not my place to negotiate with Jesus when and where I can fit this "disciple" thing into my busy schedule. 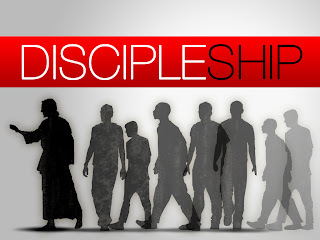 "Discipleship is not an offer that man makes to Christ." This is spot on. I need to be reminded that I never made the first call - I just responded to Jesus' call. It was his offer to me and when I accepted, I took on board the whole 'package' of being a Christ-follower! Lately I have been challenged about how we treat 'prayer' in our lives. For many of us, Prayer becomes a last resort - when we have exhausted our own way of doing things, then we think of turning to God. Yet, this is not the way that Jesus modelled his prayer life. Before he did anything Jesus went away to pray and seek His father's will. 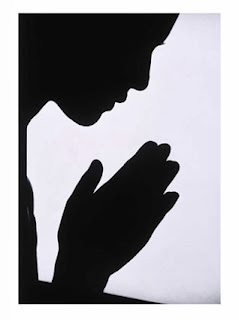 Prayer was always Jesus' starting point - it was his FIRST port of call. Psalm 55:17 - "I will pray morning, noon, and night, pleading aloud with God; and he will hear and answer." May we turn our hearts first to Christ in prayer, then we can put our hands to work. If Paul could speak to our Churches today he would probably preach from this text. 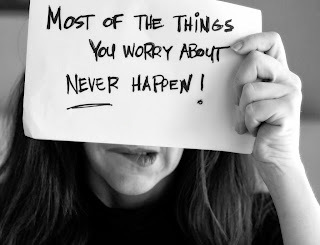 It is something we all struggle with...... WORRY! Turning our trials and worries into prayers is a great way of allowing God into our lives. Being transformed by God’s love is not just about our own personal salvation and well-being. God must include loving others!